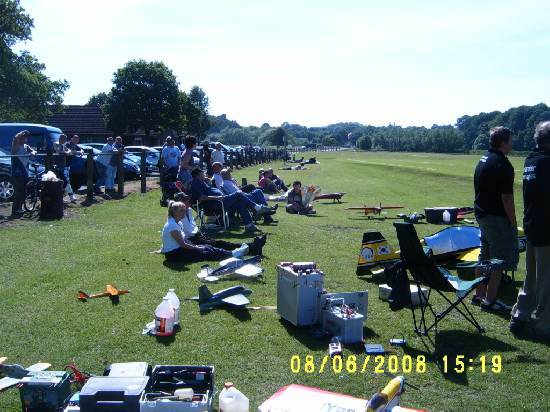 Dumfries Model Club - Model Aircraft Shop From Scotland, Tuition Also Available! Want Your Link Here? Contact Website Maintenance Here!